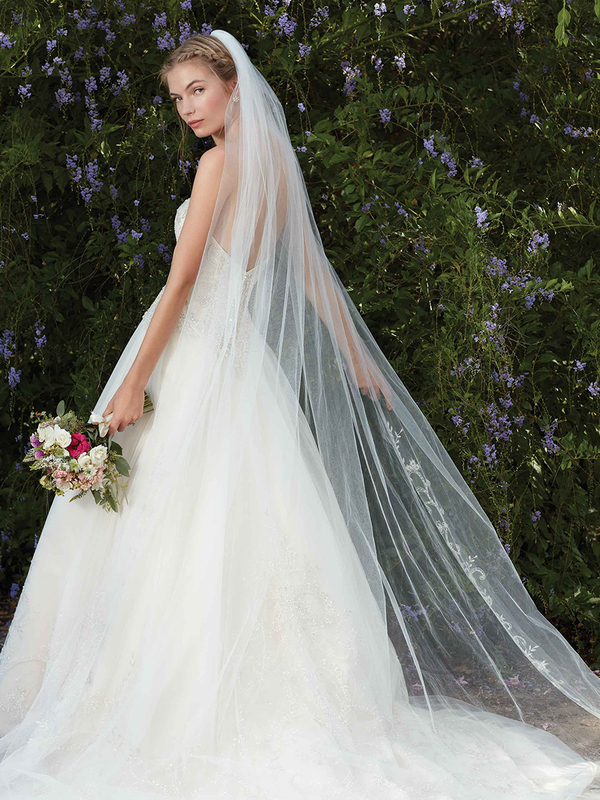 We are pleased to announce Casablanca’s highly anticipated spring Collection, Secret Garden. 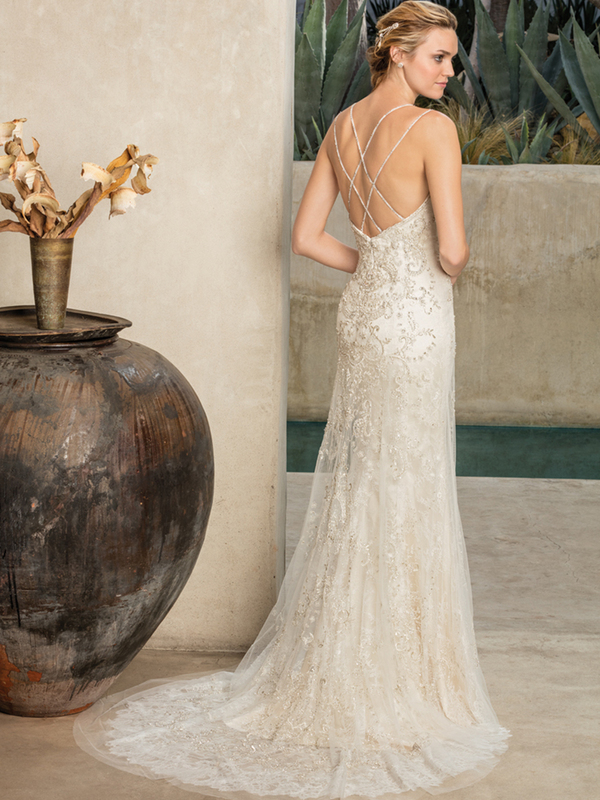 As you stroll along with Cathrine’s Casablanca into the secret garden, you discover a stunning collection of a few different bridal gowns, each of unique perspective and distinct taste, offering something for every bride. This season’s collection features a sleek and clean modern minimalism. 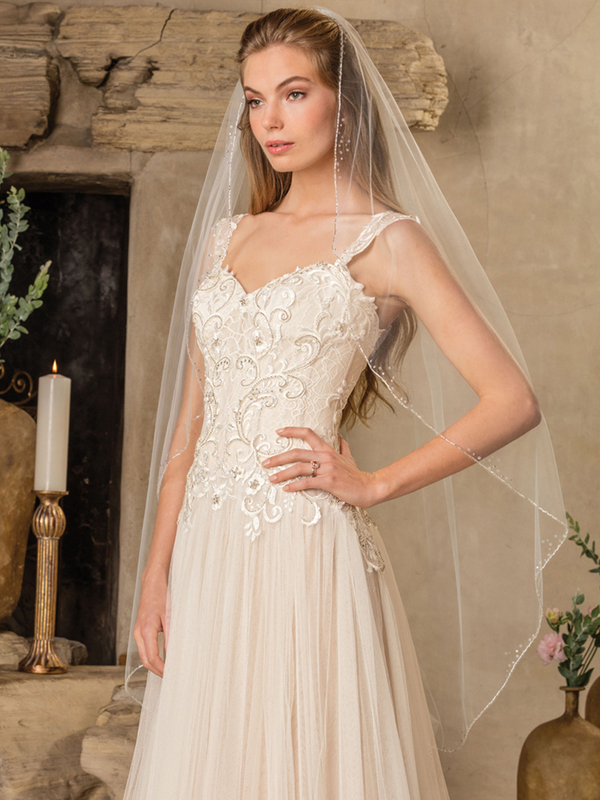 Quintessential beading and embroidery that are classic Casablanca bridal details still adorn many of the gowns, yet others are more blank canvases of gorgeous heavy satins and beautiful laces. 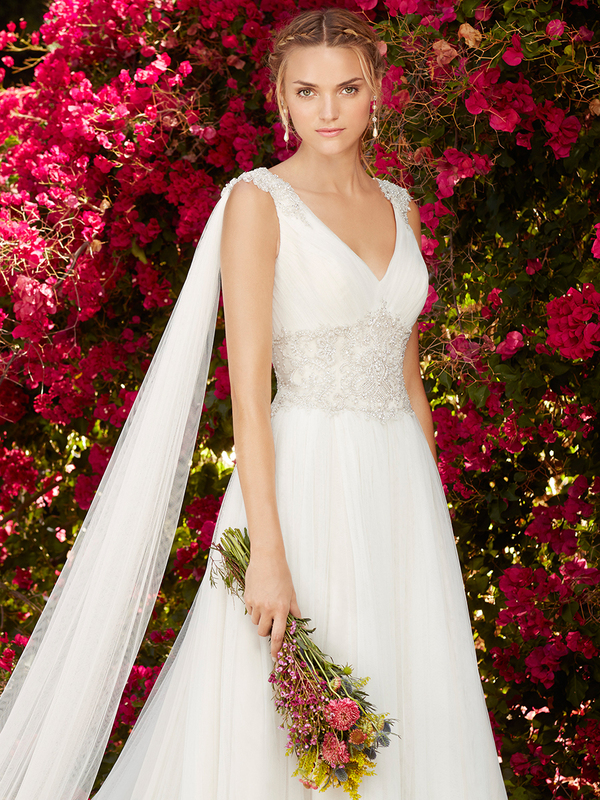 Notable details among these gowns include hidden pockets and matching veils. On par with fashion forecasting insight, ruffles are a key trend, along with blush colours for the truly blushing bride. As always, the Casablanca bridal signatures of high quality craftsmanship, exquisite attention to detail and originality are fully present in the new collection. 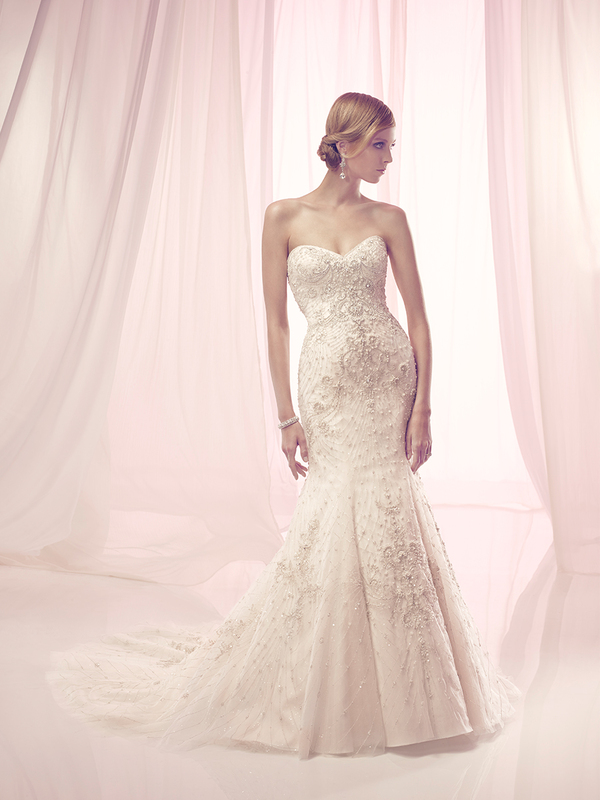 There is an overarching air of playful romance and feminine softness, true to the Casablanca brand. All bridal dresses are available in our classic fit sizes. Classic fit ranges from size 18-22, whereas traditional size range from size 8 - 16. In addition to the expanded range, classic fit gowns also differ in that they contain added support designed into the construction of the gown. 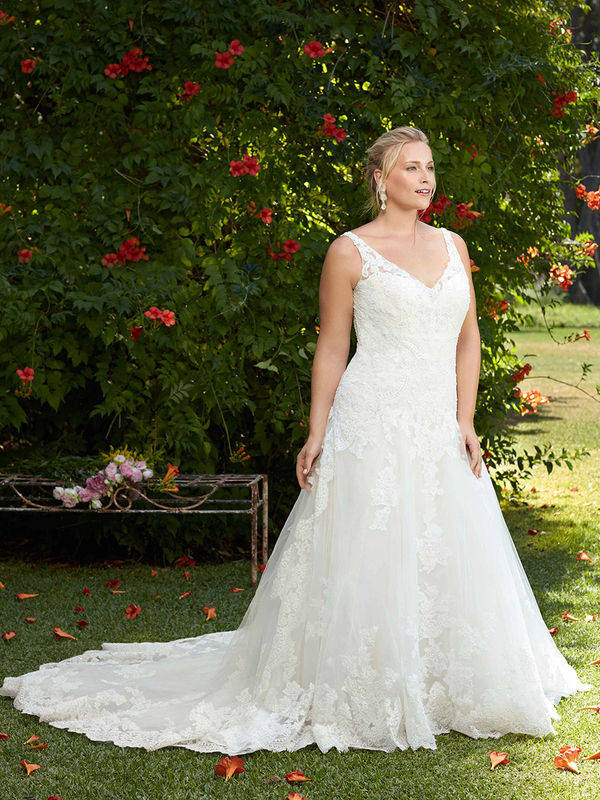 For curvy body shapes, this extra support helps flatter the figure, and contributes to the bride feeling her most confident on her special day. Because we at Cathrine’s believe that each and every body should be celebrated and regarded as equal, the price for classic, traditional, fits are all equal. Between our made to measure policy and our two different fit options, we are excited about our ability to dress all women on one of the happiest days of their lives.